A transcontinental country, Egypt stretches all the way from the northern corner of Africa to the southwest corner of Asia. Arid dry desert covers most of its landscape. While many might deem it rugged and harsh, no one can deem it as lacking beauty. The blue of the Nile beautifully compliments the golden of the sand dunes, creating a portrait that is Egypt. With the Royal sphinx guarding age old secrets buried deep within the mesmerising pyramids, it is a place synonymous with history. Our Egypt tour packages, try to capture all that is glorious about this dry land. Traditions and culture get reflected in all aspects of the city, such is the allure of Egypt. A place whose majesty you just have to experience. A place almost as old as time, there’s beauty hidden in its every corner. Be it the tall pyramids of Giza or the massive pillars that guard the entry to the valley of kings, they all have stories hidden. Stories that have been curated over time and history. 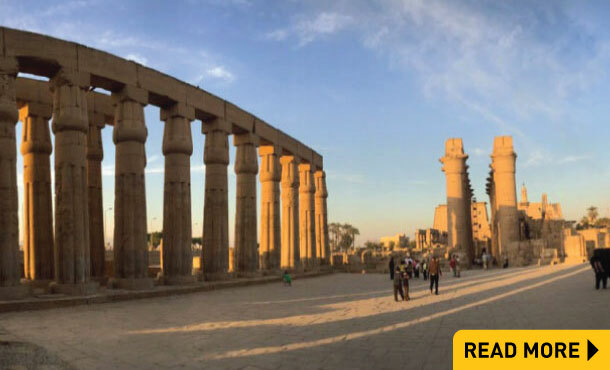 The cities of Cairo, Alexandria, Luxor are all vibrant in their own sense and overflowing with rich culture. The food, the market, all feel as if they’ve been steeped in history, yet retain a certain amount of modernity. The people are friendly and warm hearted. From the thrilling camel rides in the glorious deserts, to exploring the captivating pyramids, Egypt offers you everything. To take a break from all this culture from all the history and mystery, Egypt offers you pristine beaches, where you can sit back and relax and soak up the sun, with the breeze brushing through your air. 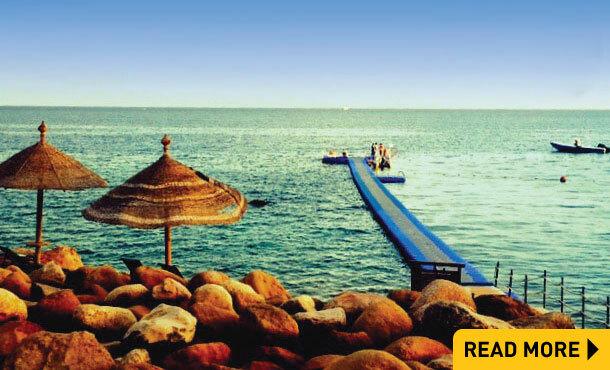 The perfect combination of both, the arid desserts and the cool beaches makes Egypt the ideal holiday destination Pope Shenouda lii rightly said, “Egypt is not a country we live in, but a country that lives within us. 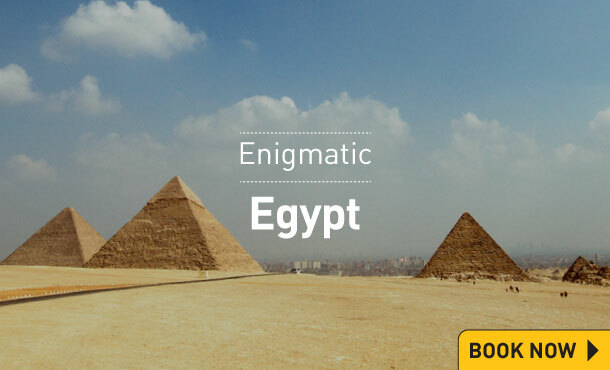 If you want to find the perfect blend of history and mystery, of past and present and timelessness, Egypt is your place. If you want to find the perfect packages that help you get an enriching experience of Egypt, then look no furthur. 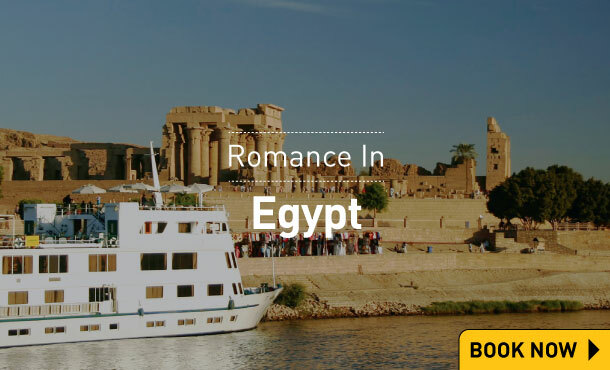 Our Egypt tour packages, are specially curated for you, picking the best the country has to offer. 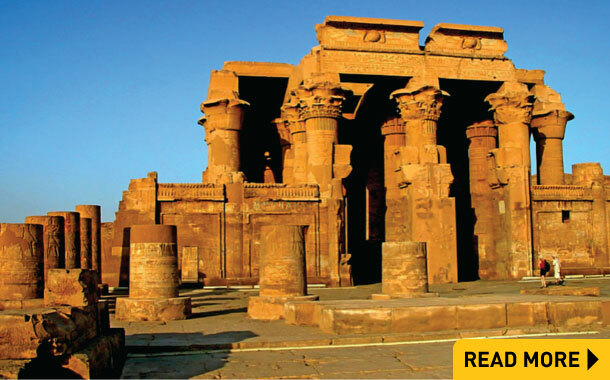 Call our travel experts on +91 22 3395 1010 and get your Egypt visa without any hassle. Egypt is a unique place adorned with glorious monuments along the beautiful Nile river valley to delight every traveller. 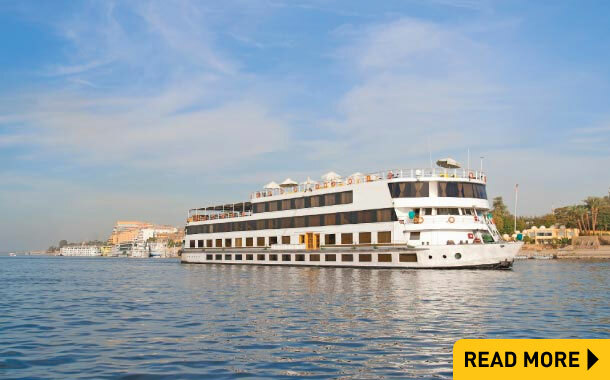 To get the best out of your Egypt holiday tour, read on and know about the things you can do in this intriguing haven. In the fast paced world, time is not a luxury we can afford. 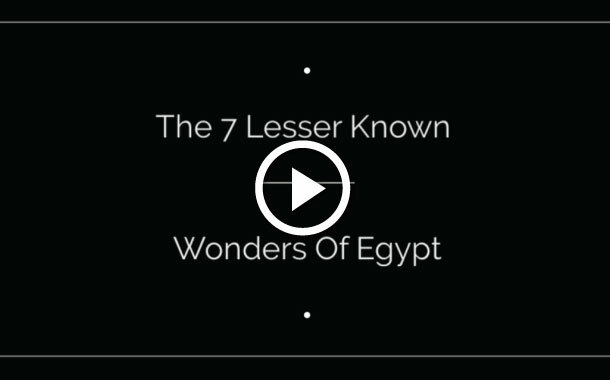 While all may know about the pyramids of Egypt and the Nile, there are some lesser known wonders of Egypt that we have brought for you. All it needs is 40 seconds. Book your Egypt tour package now!